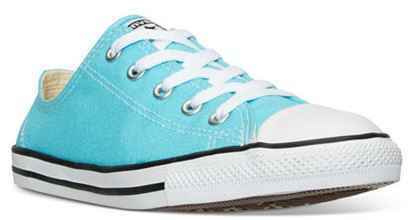 Looking for deals on Converse shoes? 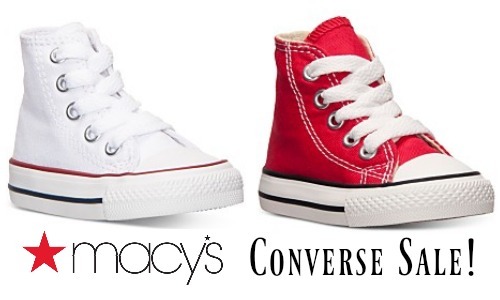 Right now Macy’s is offering a sale on select women’s Converse shoes with prices at up to 70% off. 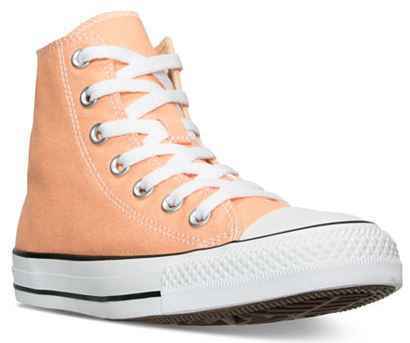 Get shoes for as low as $20.99. This sale is valid through 6/4 (but I have a feeling popular styles and sizes will sell out quickly). Choose in-store pickup if it’s available in your area to avoid shipping costs.